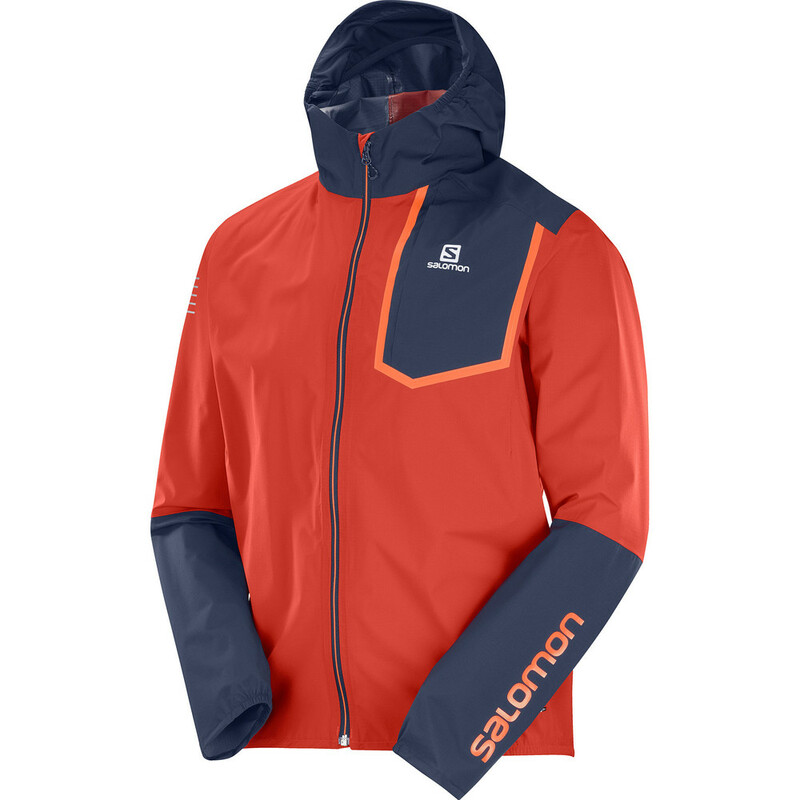 This Salomon Bonatti Pro Waterproof jacket ticks all the boxes for the demanding technical trails making it an ideal choice for the adventure runner who wants to keep the weight to a minimum but does not want to compromise on weather protection. This jacket is light weight and the MotionFit design means it moves with you as a second skin for unrestricted experience and it works well for any activity. 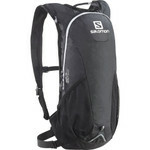 It can pack into its pocket in a flash should the weather surprisingly change so you can still keep going with peace of mind.